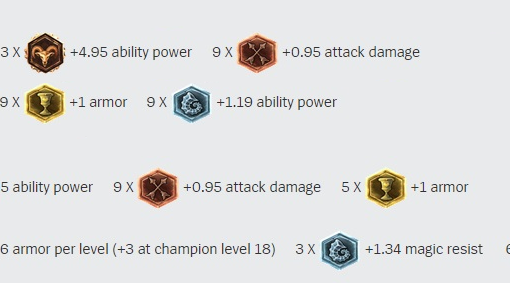 Curious about jungle Nidalee after this week's LCS? 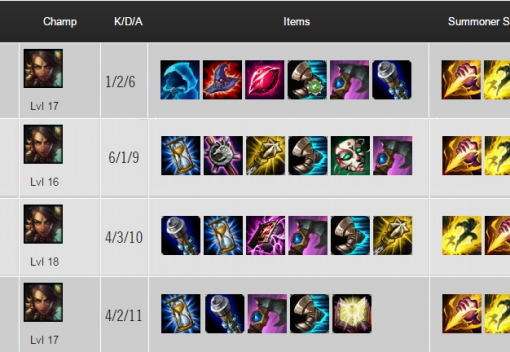 Curious about jungle Nidalee after this week’s LCS? Start / E-sport / Curious about jungle Nidalee after this week’s LCS? With EU LCS coming to a close 4 out of 10 games had the sudden appearance of Jungle Nidalee after she got a jungle buff in 5.2. 4 Games into the LCS play she has seen success with a 4-0 win rate and a solid K/D/A score at 15/8/36. I wanted to take a closer look at the runes and masteries to try her out in a normal game, so I figured I would flex my paint skills and share it with the world. 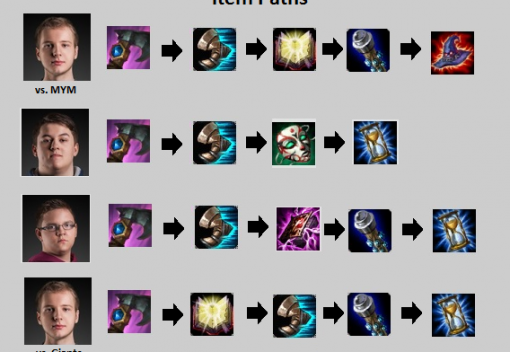 Svenskeren ran a slightly different page with a mix of armor and armor per level seals and mr/ap blues, but overall its an AD page but instead of Magic pen or Hybrid pen marks they go AD for the extra jungle power. Everyone went slightly different rune pages (including Jankos's 2 different games), but they all were pretty similarly 21/9/0 with a both AD and AP focus in the offensive tree. This specific page above is Jankos against Giants. Jankos had some success with his Mejais build, getting 20 stacks against Giants (after losing them all early), but I would not recommend for your first attempt. All jungle Nids this weekend went this same skill build, maxing Q>E>W and leveling up Q-E-W with their first 3 points. Svenskeren - Started Golems then next Red Buff then all the way to Blue Buff and then went into river and jumped over the dragon wall to then Counter-jungled Elise at her red buff, netting him a kill. [2v0] Kikis - Double jungling with Fizz he started Gromp into Blue buff then Wolves, enemy Golems, and finally Dove Bot Lane. Well, take this info and do your best, but make sure you don't hop into ranked with it!